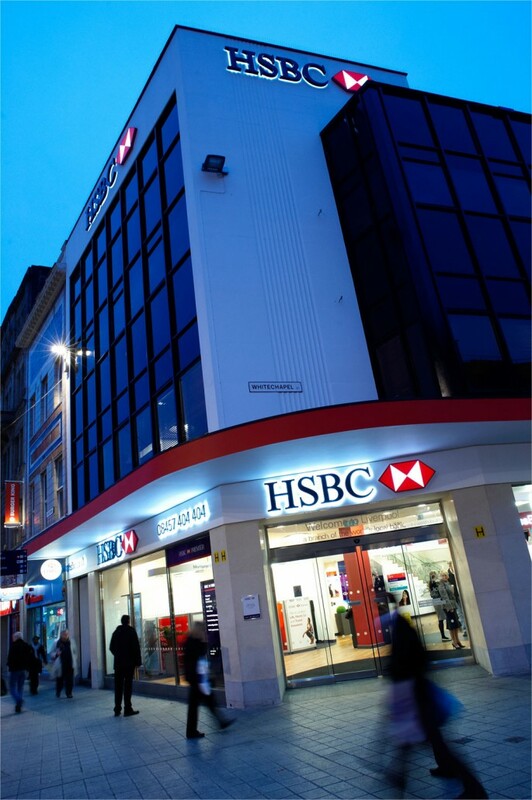 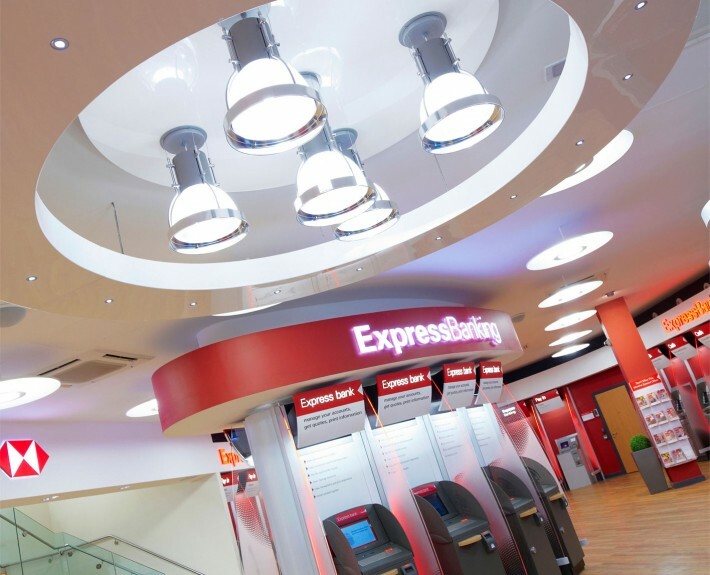 The launch of HSBC’s flagship branch in Liverpool sees one of the most exciting advances in the UK retail banking industry. 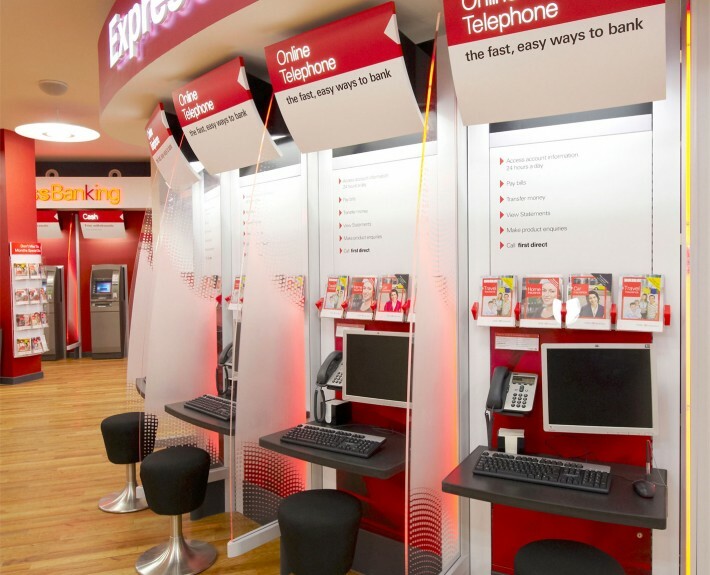 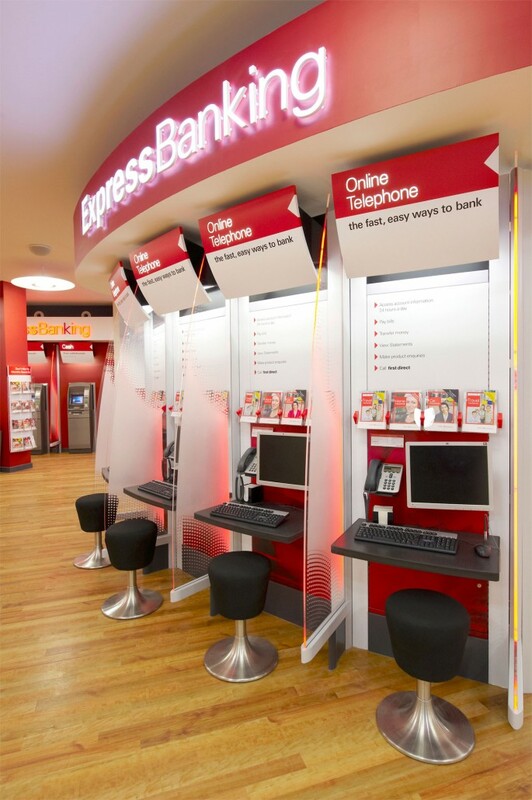 Featuring the latest technology in self service machines an on-line banking the branch provides its customers with all of their money needs in a single location. 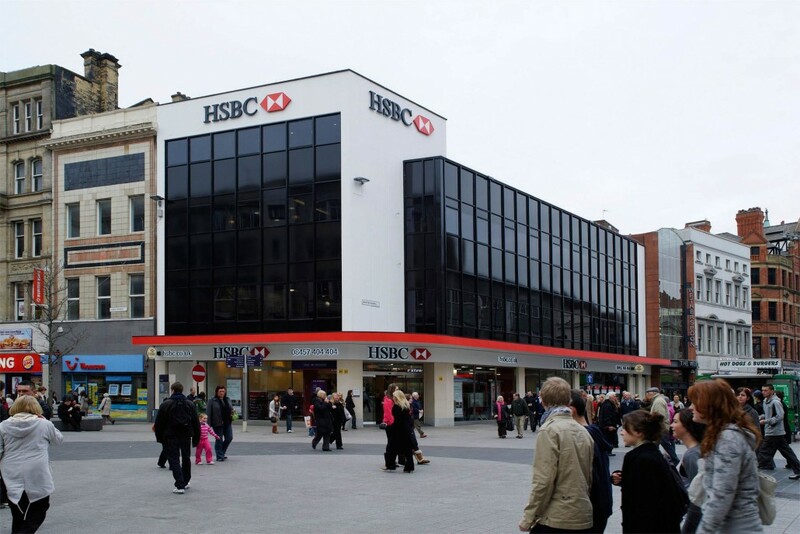 The upper floors provide sales for retail use with separate areas dedicated to Business and Premier Customers. 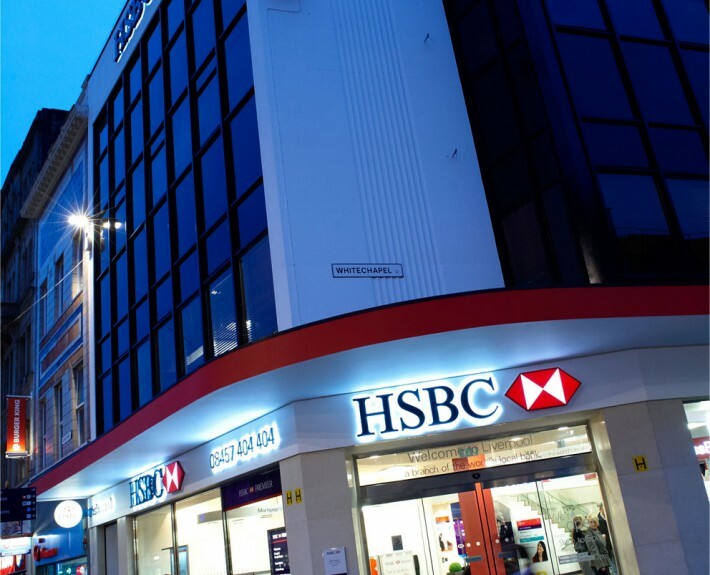 The focus of this new branch, following on from successful projects in Exeter and Bristol is to provide superior banking facilities in the the heart of the retail area. 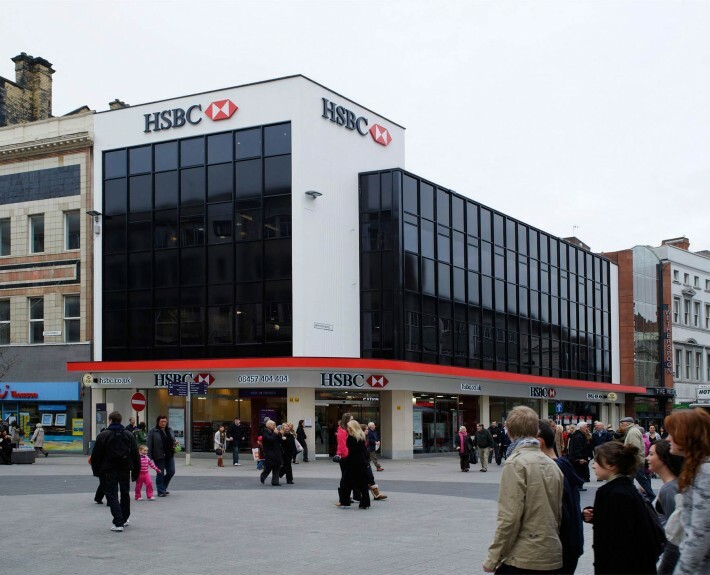 The branch stands on the gateway to the new retail quarter of Liverpool 1, opened on programme and under budget. 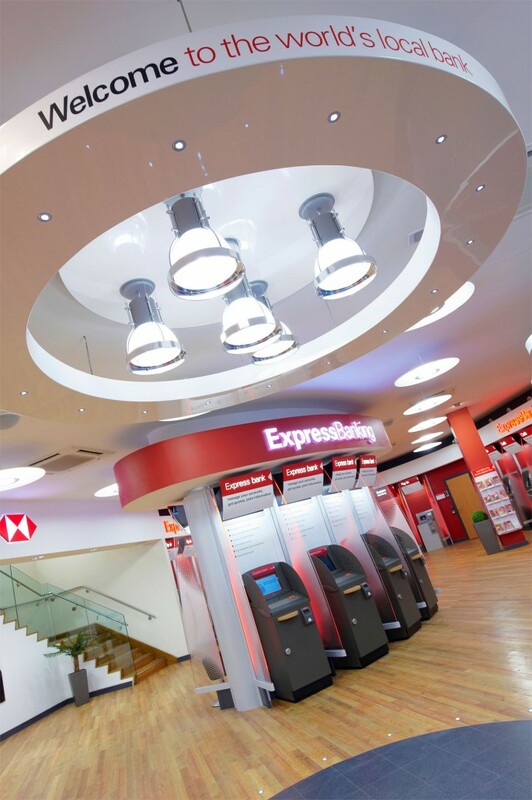 For HLN this was an opportunity to demonstrate its understanding of financial retail which has been established over the past 25 years.